Delta Operations knows that proper water management is vital to environmental health, just as adequate drinking water, sanitation, and hygiene are important to human health. 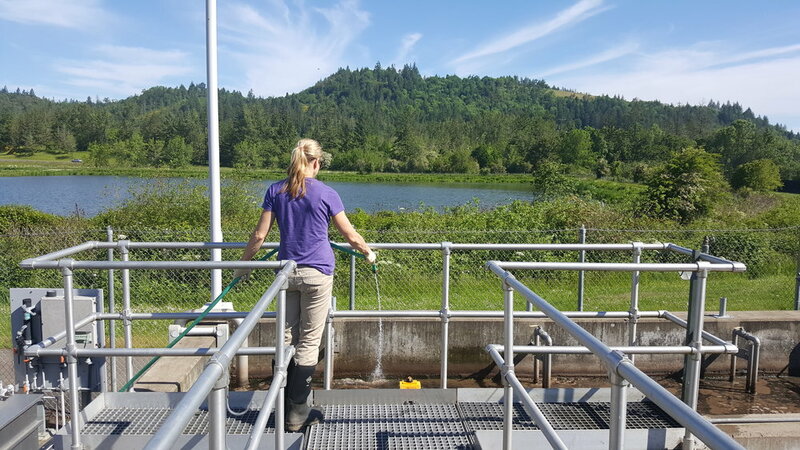 Currently monitoring over 40 water and wastewater systems throughout the State of Oregon, Delta Operations provides DEQ-certified operators, skilled field technicians, and experienced staff to service your water monitoring needs. Our clients include governmental agencies, municipalities, schools, mobile home parks, campgrounds, wood products companies, food and beverage companies, and other small businesses. We can offer full turn-key operations or temporarily step into smaller operations to cover short-term vacancies, vacations, employee turnover, or assist with onsite projects. Delta is a team of professionals dedicated to ensuring that our customers receive the highest level of service available. There are a lot of options when selecting an operations company such as Delta and we believe that we provide the highest level of professionalism, responsiveness, and service to our customers. Delta is a professional services company offering water and wastewater consulting, compliance reporting, day-to-day operations, and maintenance services. 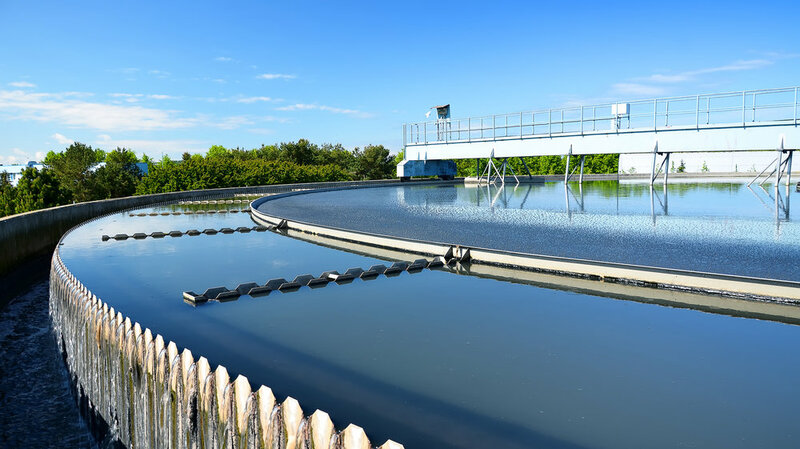 Delta Operations is a good fit for water and wastewater systems typically found in private water districts, campgrounds, RV parks, smaller municipal system, and food & beverage wastewater treatment. We are State Certified and licensed to handle your water treatment needs. Delta Operations services customers in the Willamette Valley and Central Oregon. Delta Operations has been providing services to clients for over thirty-five years. We take pride in providing professional, accurate and timely service. Our efforts result in clean and safe water, wastewater treatment, and industrial monitoring that provide information to make informed decisions. We are a family of companies. Both ErgoDynamics and DeltaOperations are under The Automation Group (TAG) umbrella. TAG specializes in supplying instrumental and control solutions to its customers. ErgoDynamics specializes in the design and manufacturing of ergonomic material handling equipment to do the heavy lifting for you and reduce the risk of on-the-job injuries. DeltaOperations specializes in Water and Wastewater Plant operations and testing in Oregon.